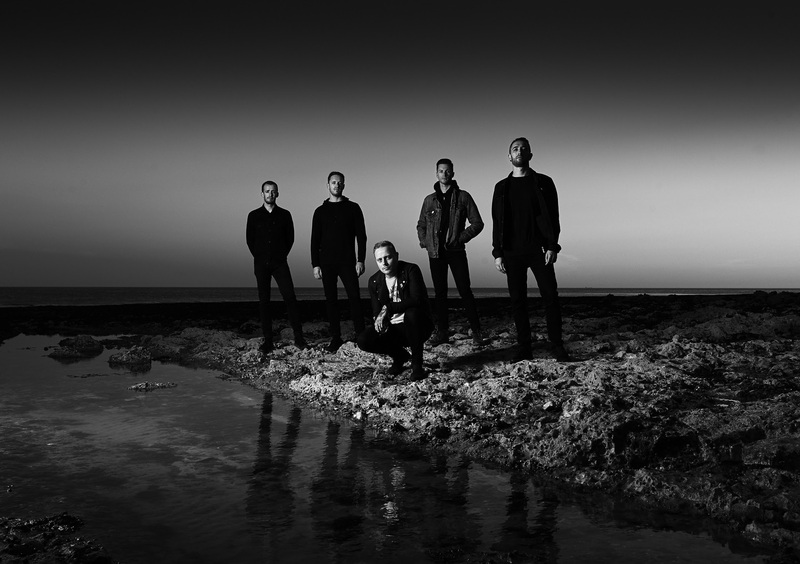 Brighton, England – ARCHITECTS announce their brand new single/video “Modern Misery,” which is out today following its exclusive world premiere last night on the BBC Radio 1 Rock Show (listen: https://www.bbc.co.uk/sounds/play/m0000x3g). Sam Carter (vocals) and Dan Searle (drums) also took over the whole show, filling in for DJ Daniel P Carter for the two-hour broadcast. The band has previously released two tracks from the upcoming, 11-song album, both in video form – “Royal Beggars” (HERE) and “Hereafter” (HERE). new album ‘Holy Hell’ – HERE. Architects have also announced their biggest-ever European/UK tour, taking place in January and February 2019. The band will be playing several arenas, including Wembley SSE Arena in London, Lotto Arena in Antwerp, Mitsubishi-Electric-Halle in Dusseldorf, as well as the biggest venues they’ve played in Europe so far. Before this tour, they head to Russia and Ukraine for three shows in December this year. Tickets are on sale now. Please see below for the full list of dates.